Over time, it is quite common to experience issues with an appliance—a dishwasher, oven, washing machine, fridge, etc. Having problems with such machines can be extremely frustrating, especially when you’re relying on them to perform right that second. 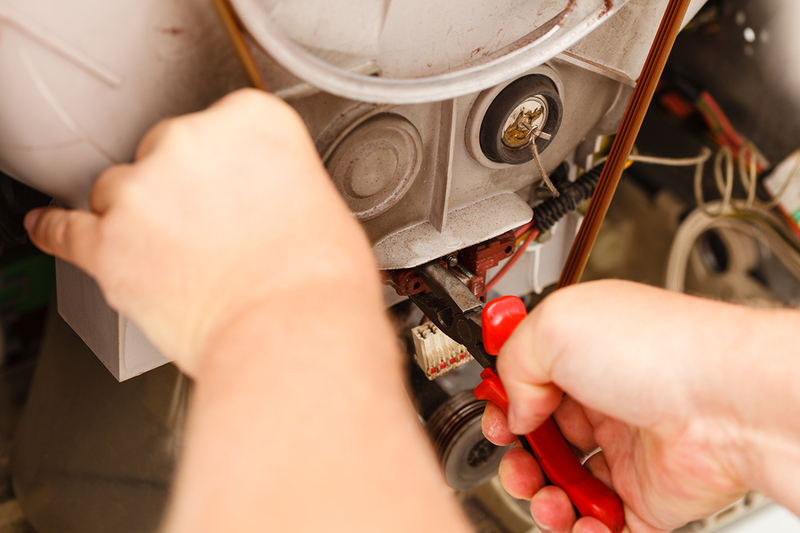 Before you blow a fuse or call someone to service your appliance, take a look at this handy FAQ on ways you may be able to solve the issue yourself without letting a malfunctioning appliance slow down your day. 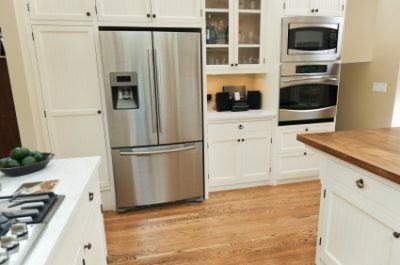 If problems persist, you need to speak with a professional Sub-Zero, Wolf, and Asko certified repair professional from Wilshire Refrigeration & Appliance for help. Why isn’t my fridge keeping food cold? Why doesn’t the ice and/or water dispenser work? Why won’t the oven turn on? 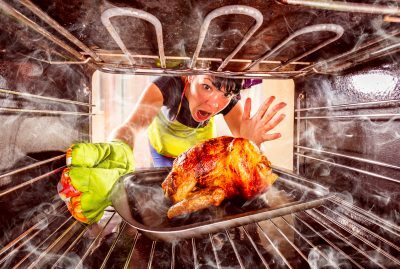 Why won’t the burners light? Check the gas, power supply cord, and circuit breaker. Make sure the burner caps are on the burner properly. The cooktop keep clicking when the flame is on or off? Why won’t it fill up? 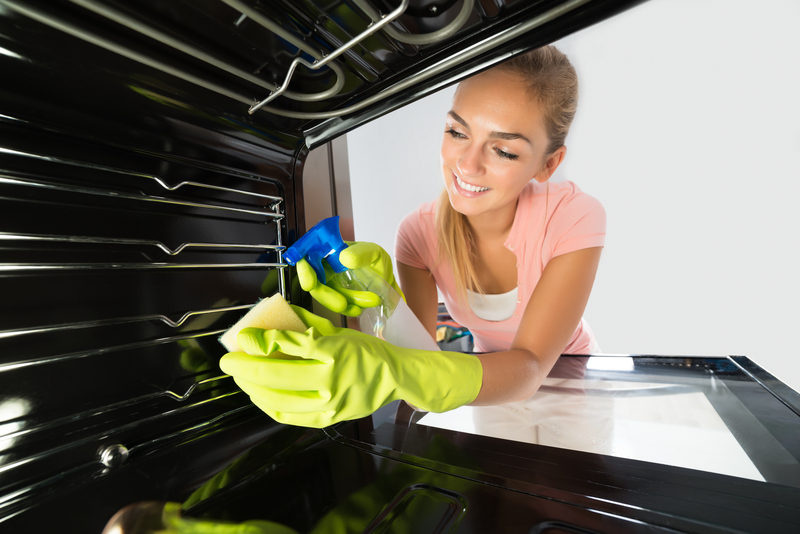 Check the water supply to the dishwasher and remove any debris from the bottom of the machine. Restack the dishes per manufacturer specifications. Do not block the washer arms. Use the correct amount of detergent as instructed in the correct dispenser. Why won’t the washer drain or spin? See if the drain hose is kinked and straighten and drain it if it is. If possibly, clean out foreign matter. Why isn’t it heating up? Why isn’t the drum tumbling? Why isn’t the dryer getting warm? Wilshire Refrigeration & Appliance is factory authorized to make repair services for these manufactures both in-warranty and out-of-warranty. Call us for maintenance, replacement parts, and repair services.